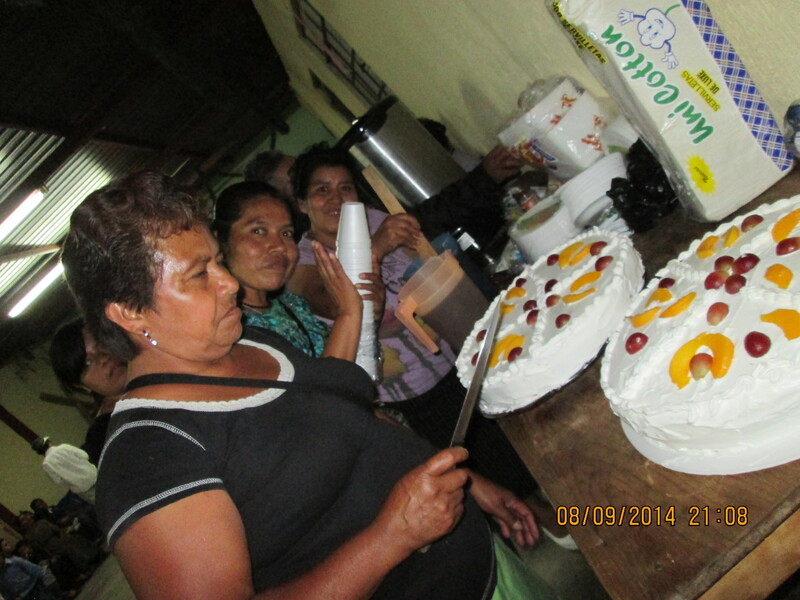 This is a reflection on the delegation from St. Joan of Arc that visited Tierra Nueva 2 in August 2014. As a member of the committee in Tierra Nueva 2, Narci helped organize many activities and also traveled with the delegates when they visited other areas of Guatemala. What do delegations mean to you and your community? Sister Parish churches in the north are very important for us, and delegations too. The delegates come here and motivate and encourage us to keep moving forward, to keep going with our work in the church. What were the most powerful moments of the delegation? I was very impacted by our trip to Cobán with the delegation. 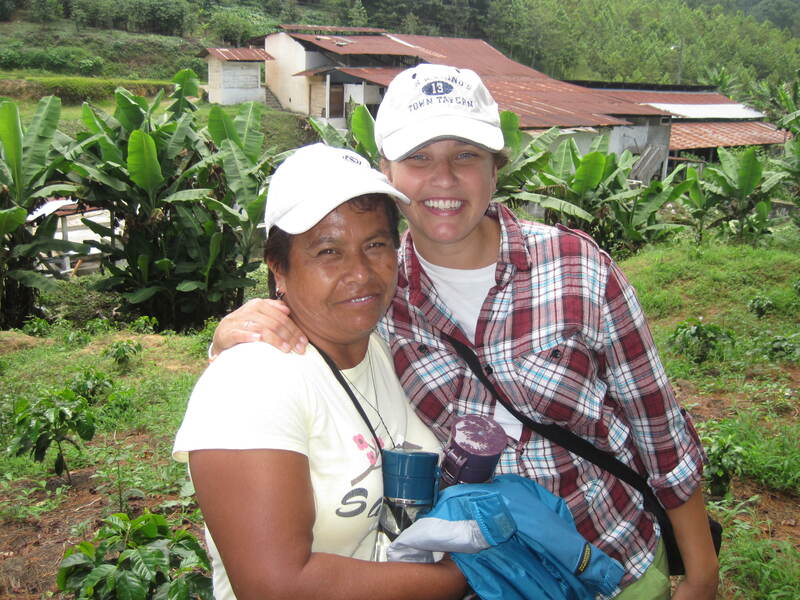 Here in Guatemala, we don’t realize the difficulties that people in our own country are facing. It affected me to hear about the evictions of families that have nowhere else to live. They are poor. We saw how people are struggling for a small piece of land, in order to survive. I enjoyed spending time with our brothers and sisters from the North. We also went to a coffee cooperative. I was so happy to go with them. I also realized how far their mission reaches when they come here. They don’t come to travel as tourists. They come to work, to help us. They encourage us and motivate us. We are here working hard and they come and inspire us. I felt happy when we were all together in Our Lady of Guadalupe Church [to celebrate the 20th anniversary of our sistering relationship]. We had dinner, a piñata, and cake. That was a true joy for me. When we said good-bye, I was very sad, but I held it in. I didn’t want to cry. I feel like they are my family. I love them a lot. What are your hopes for your sistering relationship? I hope St. Joan of Arc will continue to support the children in our parish, the ones most in-need. There are so many needs in our church. Sometimes the children are abandoned by their parents and the support is very important. I hope this doesn’t end, but continues. God will bless them every day for the love they show to the children most in-need. I hope that our bonds of love never break. I hope we will always walk hand in hand. I hope they will continue to inspire us by showing us the love and care that they have for humanity. They are doing the same work that Jesus did. This entry was posted in Delegations, Guatemala, North to South and tagged delegate reflections, st joan of arc, tierra nueva ii. Bookmark the permalink.